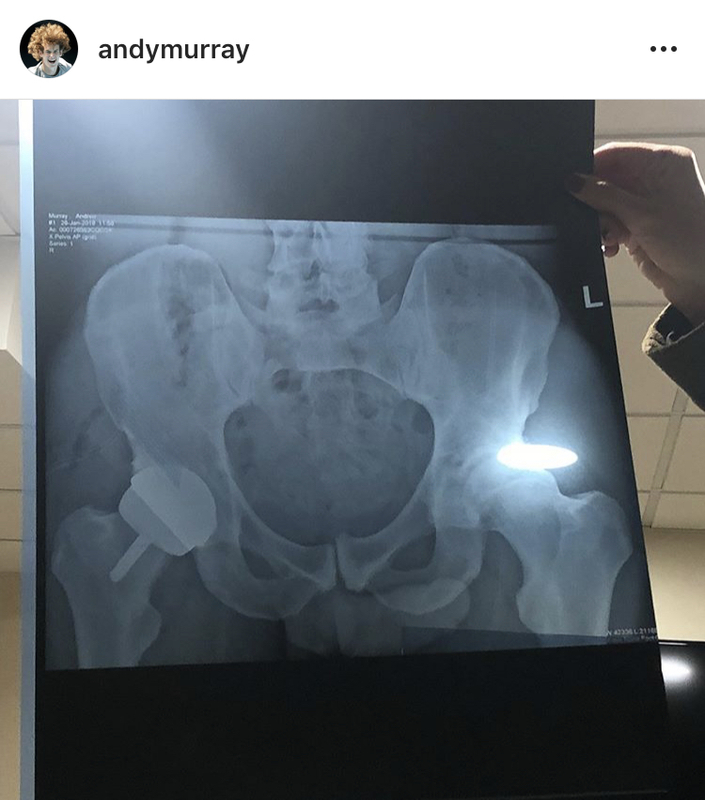 The two-time Wimbledon champion was debating having the procedure, which involves putting a metal plate into the joint, in a final bid to prolong his career. The 31-year-old had previously said ahead of the Australian Open earlier this month that he intended to retire after this year’s Wimbledon. The operation does not guarantee the Scot will be able to make a comeback, but will allow him to live a pain-free life. But after a monumental five-set tussle with Roberto Bautista-Agut, where Murray showed he still has the ability and desire to compete at the top level, he said he would do everything he could to keep playing. Having the surgery, which happened in London on Monday, means he might not be fit to take part at SW19 this summer, where he had planned to say goodbye to the sport. In the lead up to his operation, he was in constant dialogue with American doubles specialist Bob Bryan, who has just returned to the game following the same procedure last summer. Murray made a long-awaited comeback at Queen’s last summer but pulled out of Wimbledon and struggled to play matches.